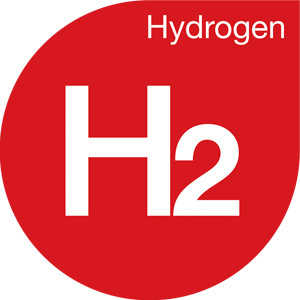 Using Hydrogen as a GC Carrier Gas increases analysis speed and sensitivity when compared to helium and nitrogen. When hydrogen is used as a Carrier Gas, as it requires lower elution temperatures it improves the column. Using hydrogen as GC Carrier Gas significantly increases analysis speed and separation efficiency compared to Helium. Onsite Hydrogen Generation is cost effective compared to a cylinder based supply. It offers a constant supply of high purity laboratory gas. There are no cylinders to handle and no downtime due to cylinder delivery issues. The range of IATT High Purity Hydrogen Generators are ideal for GC Carrier Gas and GCMS Applications. Using the latest Proton Exchange Membrane (PEM) technology they produce pure hydrogen from distilled or deionised water by hydrolysis to a hydrogen purity of 99.99999%. IATT offer a comprehensive service from the initial design, supply and installation of Laboratory Gas Generation equipment and compressed air & gas treatment systems to the onward service and maintenance contracts of your equipment. Supply- Install - Service For more information about Improved Chromatography Results Using Hydrogen, please contact us: Independent Air Treatment Technology Ltd.